The modern world is changing every single day. Because of this constant state of change, our bodies are frequently having to adjust. We have a food supply being degraded and depleted of nutritional content, which in turn, causes our bodies to become depleted. Our soil and water is contaminated with antibiotics and deadly fertilizers. All of which become part of the food chain we rely upon. Because of this, antibiotics are failing and superbugs like MRSA are on the rise. Lack of nutrition and the overuse of antibiotics are just a couple of the things wreaking havoc on our intestinal health. But there are ways to combat this and keep the gut healthy. To rejuvenate these gastrointestinal bacterial colonies, many people are turning to TCM for help. Acupuncture and Chinese herbal formulas are great methods of reviving our gastrointestinal Qi. The stomach and spleen are the two main pathways TCM practitioners focus on when treating somebody who exhibits digestive Qi deficiencies. TCM can help to repair the Qi of the spleen and stomach meridians. But TCM can’t do it alone. This is where fermented foods come into play. Fermented foods have been around for centuries as well. 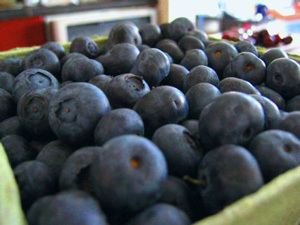 Fermentation is one of the oldest attempts to preserve food. But in today’s world, fermented foods, like sauerkraut, kimchi and yogurt are being utilized to help restore the healthy bacterial colonies found within the gastrointestinal tract. In fermentation, bacteria or yeast feed on natural sugars found in foods. This makes certain foods easier for the gut to digest and allows for the nutrients to be absorbed during digestion. People who do not ingest fermented foods can actually develop immune deficiencies which can lead to serious illness and disease. For instance, sauerkraut, which is fermented cabbage, actually has anti-carcinogenic components that can help prevent cancer. Yogurt can help prevent colorectal cancer, breast cancer and yeast infections. 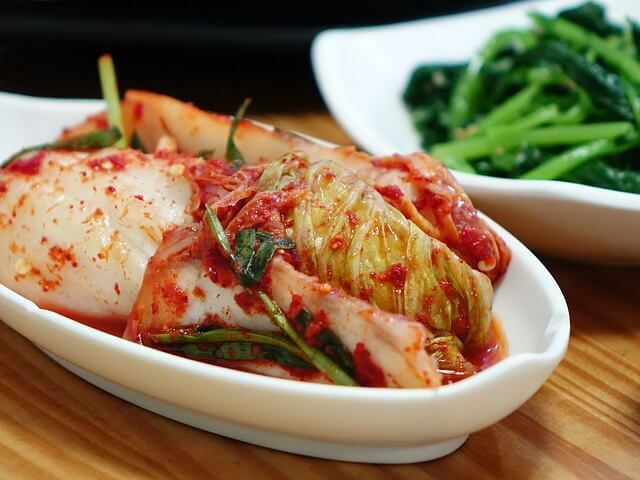 Kimchi has been shown to help improve symptoms of asthma and other allergic reactions, while also lowering LDL or “bad” cholesterol levels. Incorporating fermented foods into the daily diet and getting regular acupuncture treatments that help balance out the body’s Qi, can lead to a very healthy gastrointestinal tract. And when the gut is happy, the body is happy. This article was posted in Nutrition, Traditional Chinese Medicine and tagged digestive health, fermented food, nutrition. Bookmark the permalink. Follow comments with the RSS feed for this post. Both comments and trackbacks are closed. « Are Your Eyes Red or Inflamed?